This super duper fun star is another in a series of quick and easy blankets. Sunshine Superstar is a great beginners project but definitely won’t bore. This nifty little pattern works up to any size you like and is the perfect gift when you need a blankie in a hurry. 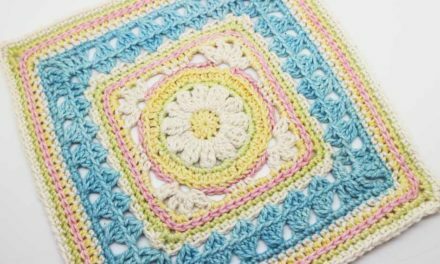 This super duper versatile and easy blanket is a great project for all our beginners who are honing their crochet skills, a little step up from Briar Rose but working on the same concept of easy repeats. Briar Rose is a fun and easy pattern that has been designed to work up to any size your little heart desires. The pattern is worked using a simple set of repeats. Pearl of Hope is a free crochet pattern dedicated to the brave women who have or who are fighting breast Cancer, instead of charging for the pattern we ask if you would please consider making a donation to your local breast cancer awareness, treatment, assistance npo’s in your area.